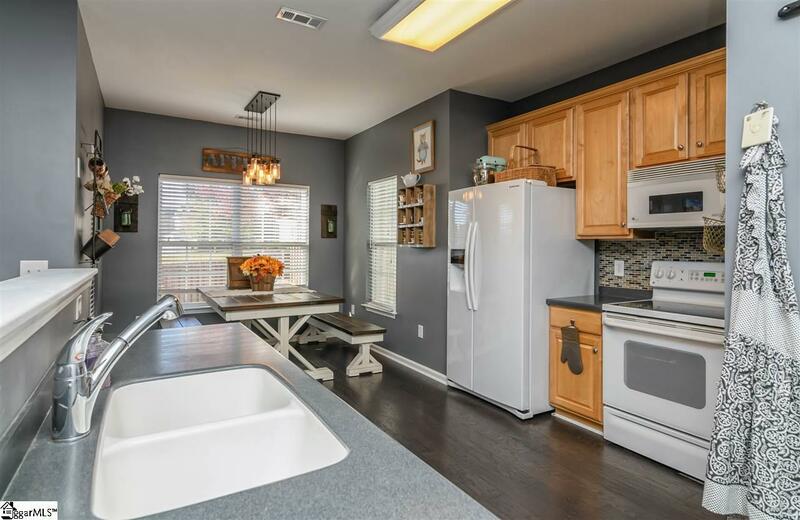 This beautiful house is ready for you to make it a home! In a great location only 15 min from downtown Greenville and minutes to shopping and dining! 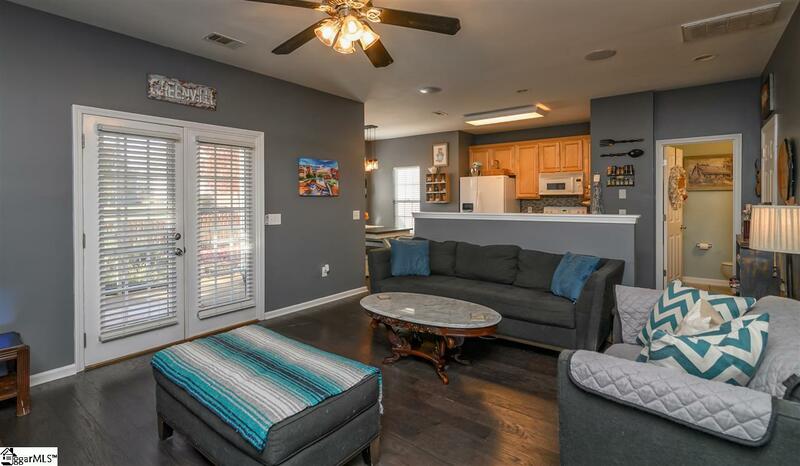 Come find yourself in the cozy Charleston themed community of Bridges Crossing! The exterior lawn maintenance and sparkling pool are covered by the Home Owners Association. This home is well maintained with designer details inside & out. 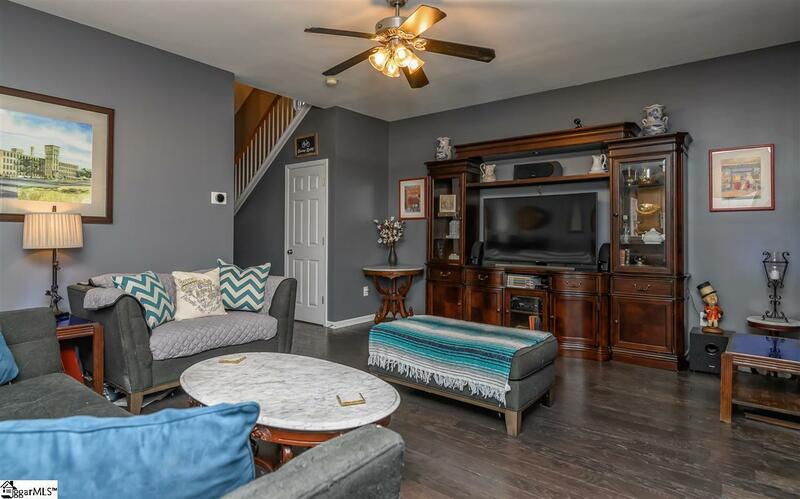 With exclusive features like hardwood floors throughout the bottom floor, a screened in porch (with ceiling fan), fresh paint, zoned Nest thermostats, and a two story foyer with a balcony overlooking the grand entrance. Upstairs you'll find the Owner's Suite is luxury personified with its deep tray ceiling, large walk-in closet, garden tub, separate shower, and extended vanity with dual sinks. 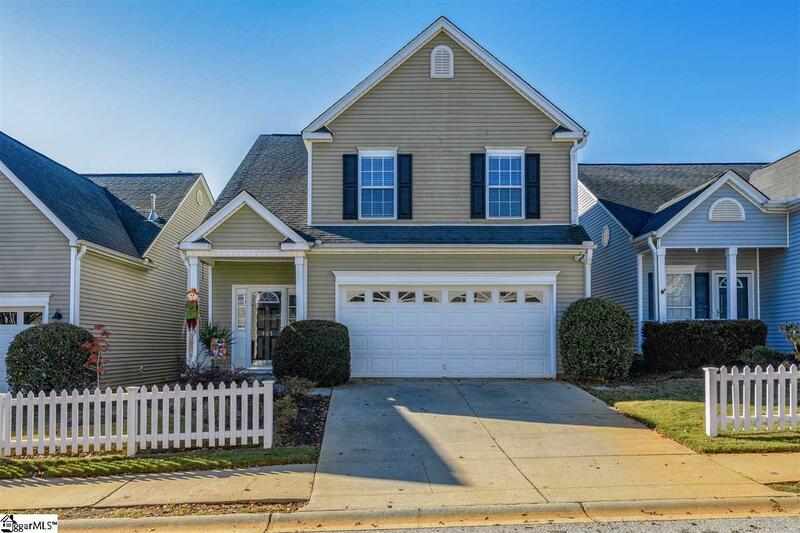 Here's your chance to buy a home in the award winning Mauldin School District that's across the street from the 'Mauldin Village' development currently under construction! You'll be ready to immediately move in the day of closing. This will not be on the market long. Schedule your showing today! Listing provided courtesy of Talia Gila of Keller Williams Greenville Cen.